Lmao wow this book was hilarious and gross. " He said ain't that about a" lol wow crack me up when he was excited killing zombies talking about "I wanna be a zombie yeah lol. 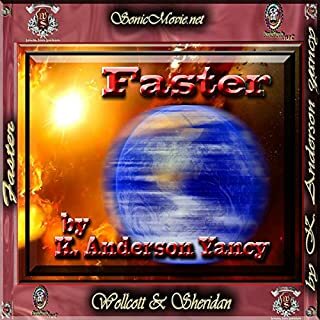 K. Anderson Yancy books are always interesting because he's books has sound affects and makes you think your listening to a movie. 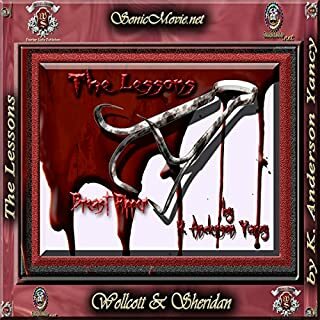 This my 5th book I listen to by k. Anderson. I love zombie books.I can read or listen to them none stop. 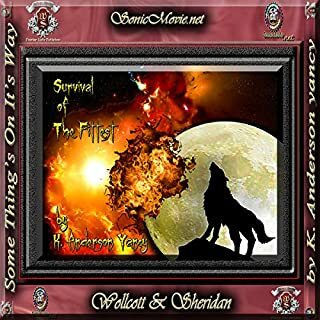 I have never heard of K. Anderson Yancy, and I have not had much experience listening to SonicMovies style audiobook, meaning that it is meant to sound like one of those old school, Radio story productions when families sat around the old fashioned radio listening because there was no tv yet. I found myself giggling a few times. The sound effects are pretty great and I like how it is relatable even though it is Zombies. Yancy used current pop culture in the production which gave it that extra kick of funny. It is definitely a different style, and I am not sure if it is something I could listen to all the time, but it made my work morning a bit better! This is a short type audiobook. The story was alright, but the sound effects added something that just made it hilarious. 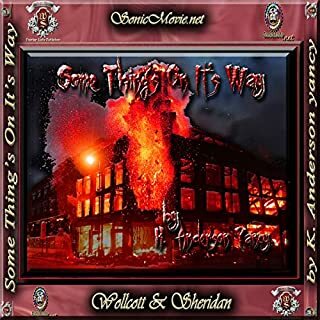 If you are into zombie type stories that don't take themselves to seriously but with sound effects worthy of audio dramas, you'll enjoy the humor and production in this! Interesting special effects, soso story. Would you consider the audio edition of The Zombie Apocalypse & The Chicago Winter to be better than the print version? Haven't read the print version but I would imagine yes, this audiobook was so hilarious and I loved it. What about K. Anderson Yancy’s performance did you like? The narration and different inflections in the voice to reflect emotions. Hilarious narration and sound effects. Love it!